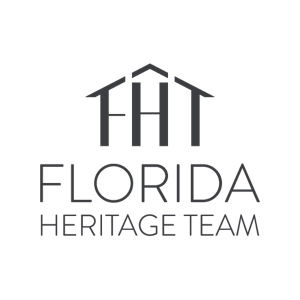 LARGEST Lot for Sale on Fort Myers Beach! 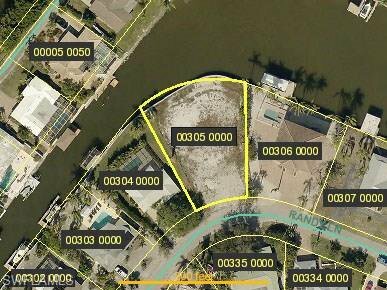 Almost a Half acre (.42) DEEP Water Lot with 160 FT. of New Seawall. Great Views of Intersecting Canals and the Bay, cleared and Ready to Build your Dream Home. Thought by most to be the nicest Subdivision on FMB and only 1 minute by boat to the Bay or a 5 minute stroll to the white sandy beaches of Fort Myers Beach. Looking to Build Big? This is it.